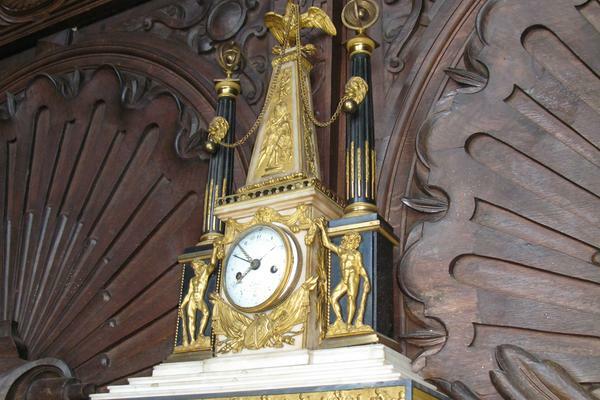 This wonderful clock, signed Cellier à Paris, comes to us from Hatfield House in Hertfordshire. It represents one of our first organised projects across several conservation disciplines. 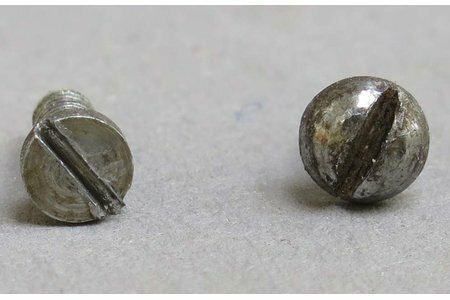 In the past work has taken place within each department independently, even if the students were working on parts of the same object. Since the introduction of a coordinated approach these projects are now managed and organised to provide the best service for the owners and educational opportunity for the students. This French mantel clock (pendule à portique) stands 900mm in height. 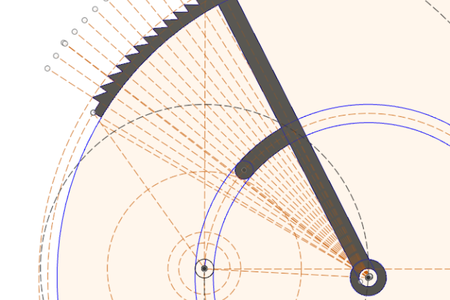 It has a pin-wheel escapement but the pendulum is missing. The enamel dial indicates centre seconds, minutes, hours, day of the week and the date. 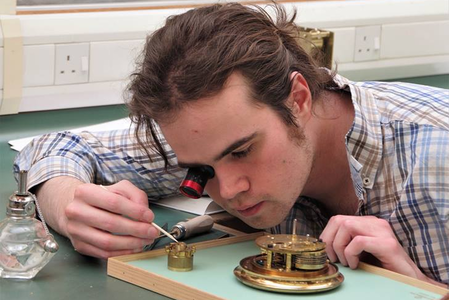 The elaborate case is made of marble, ormolu (gilded bronze), brass and steel, meaning that as well as the clock department, our metals and ceramics students are also key to its conservation. The students have appointed a project manager and have regular meetings. Progress is well on the way and each department will be updating this blog in detail as they continue their work. So watch this space!